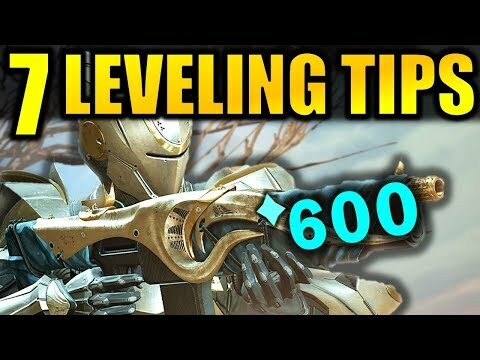 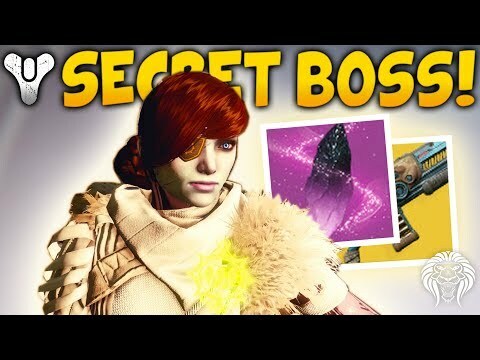 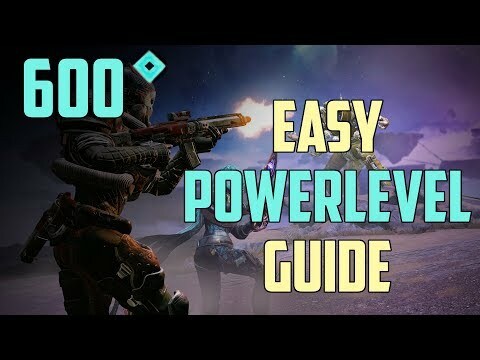 "Showcasing a technique that you can do to reach Max Power Level of 600 in the Forsaken DLC MUCH faster and easier! 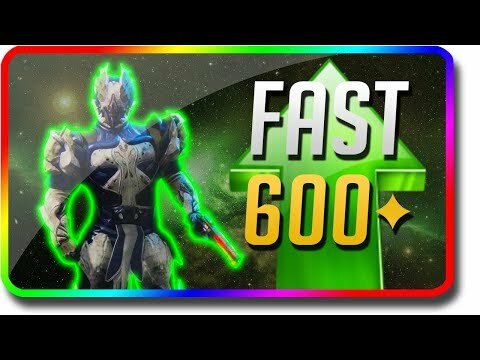 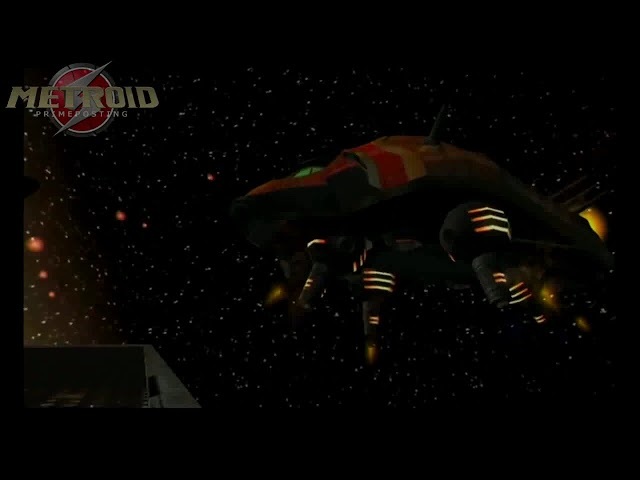 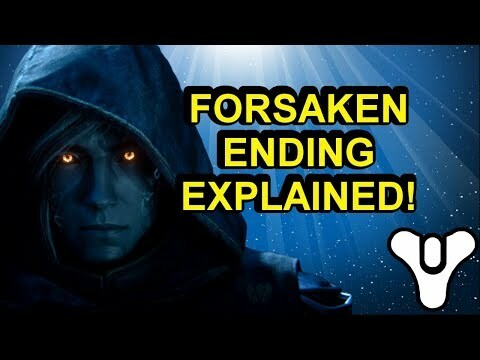 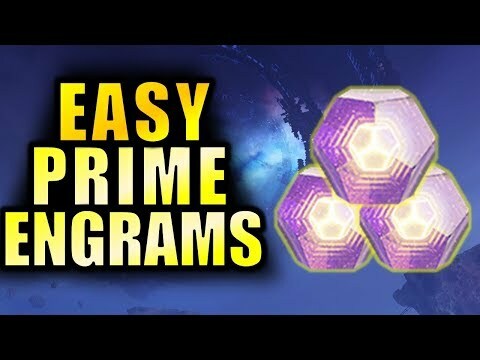 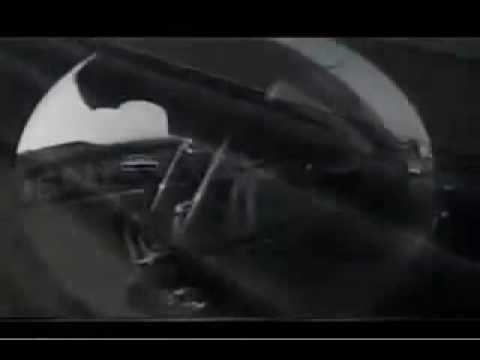 → COMPLETE SPIRE OF STARS RAID LAIR GUIDE: https://www.youtube.com/watch?v=Cjf258awEEw → SAVE ON ASTRO PRODUCTS: https://astro.family/Kackis A technique with the new destiny 2 dlc, Forsaken, helping to reach the new Max Light Level of 600 fast and efficiently, so you can be ready for the new raid, Last wish! 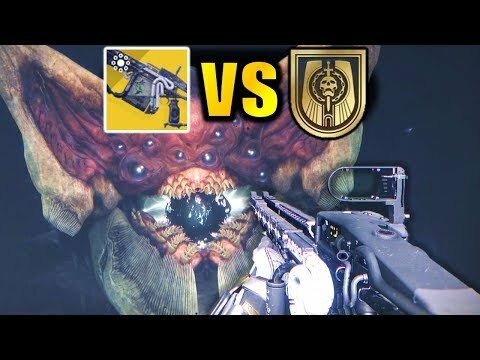 --- Official Merch: TBA --- My Twitter: https://twitter.com/RickKackis --- My Twitch Channel: http://www.twitch.tv/kackishd/profile"
Destiny 2: ARBALEST vs Last Wish Raid! 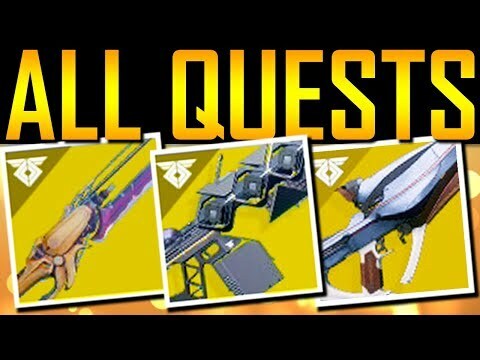 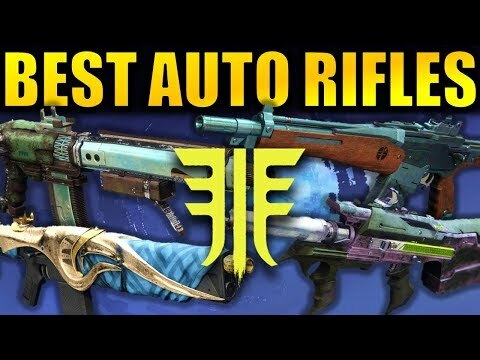 Destiny 2: BEST AUTO RIFLES in Forsaken!